WISMEC CB-60 is a compact box mod with maximum 60W output power and 2300mAh built-in battery. Simple but functional, it will become your best vaping pal! 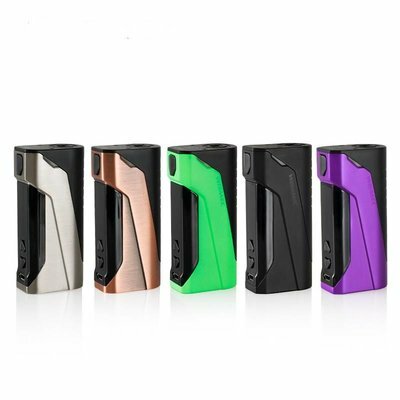 The WISMEC CB-60 VW Box MOD is coming! It is a very compact device with easy operation. With built-in 2300mAh battery, it fires up to a maximum output of 60W with stable performance. The OLED display shows the vaping data from resistance to wattage very clearly.